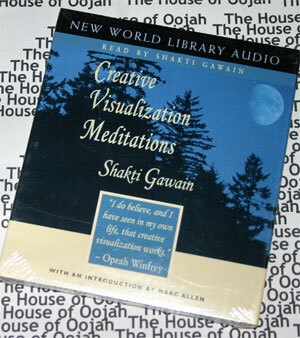 The meditations on this one-hour compact disc detail the practical techniques of using mental imagery and affirmation to produce positive change in one’s life. In each meditation, Shakti Gawain describes specific images and directs listeners as they go through the meditation process. Meditations include Meditation Journey; Deep Relaxation; Visualizing a Goal; Running Energy; and much more. Shakti Gawain is a pioneer in the field of personal development. For over twenty-five years, she has been a best-selling author and internationally renowned teacher of consciousness. Shakti has facilitated thousands of individuals in developing greater awareness, balance and wholeness in their lives.